We provide complete SEO solutions with very high quality search engine optimization services. Our online store optimization team helps you to identify problem areas in the online store and provide strong analysis to gain desired traffic, hits and sales. Our experts take care of your eCommerce store and our SEO team makes sure that it reaches the desired target market and we provide a highly optimized ecommerce site with the best outcome for your site visitors. Here at eGlobe, we have a dedicate team of passionate and talented SEO’s who are intended not only to provide website traffic but to rebuild and reconstruct your website with all new SEO trends. 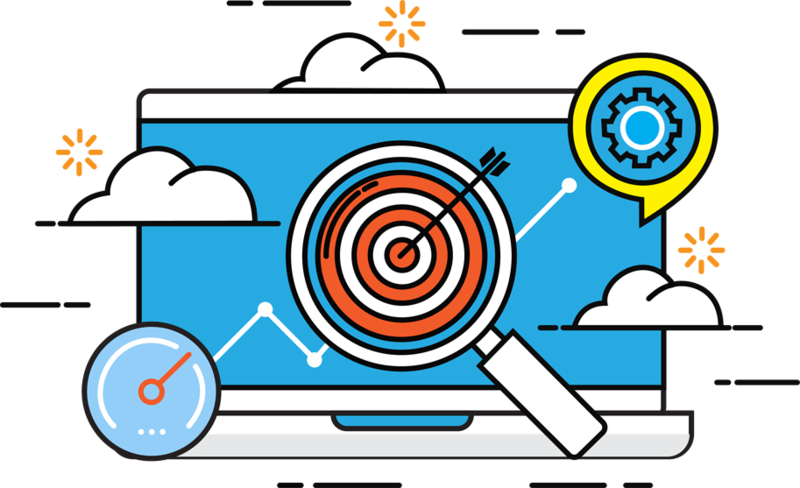 As a Digital Marketing Company our optimization team analyses your website by adding the appropriate keyword according to the products. Our SEO services aims in converting a person by increasing website traffic and listing on top of the search engines like Google, bing etc. WHY EGLOBE FOR YOUR SEO? We identify the best keywords based on your business nature along with your potential customer market which will be used to highlight for all the major search engines. The most appropriate keyword helps the right customers to find your website and improve your conversion rates. Having effective high quality link to your website is essential success to get worthy inbound links that help you to get numerous quality backlinks and the ranking speed for your website. To drive organic traffic on the website, we apply latest SEO trends to improve the website page prominence and revamp the conversion rate and turn visitors to customers. We also does a review on the page speed, and suggests the best ways to improve the speed of your site – based on your approval we will implement things one by one to reach the optimal page speed. Brand Building is generating awareness, establishing and promoting company using strategies and tactics. We will help you to build a powerful, memorable brand using research and conceptual thinking. We provide analytics report of website ranking with robust keywords, market share, traffic and link profile insights into what makes up your site’s traffic and revenue. Our analytics report help you to identify where your website stand against your competitors and thereby we can come up with a better SEO strategy. We does a in-depth audit of your website / magento store, in terms of design, quality of content along with a thorough review on the installation of tags, meta keywords, description and titles, etc. and thereby makes a clear path ahead to improve your website ranking.